Coinvibe.net – Stickers, Keychains etc. 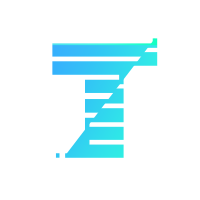 IOTAverse.com – Pillows, Mugs, Posters, Bags, Stickers etc. Tanglefy.com – IOTA Physical Coins, Phone Cases etc. RedBubble.com – Stickers, Mugs, Pillows, Clocks, Blankets, Phone Cases etc. There is a ton of accessories for you IOTA lovers out there! 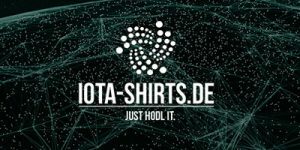 Just check one of the shops listed and stock yourself up with the coolest IOTA merch. There are physical IOTA coins, mugs, stickers, phone cases, keychains – and even pillows.